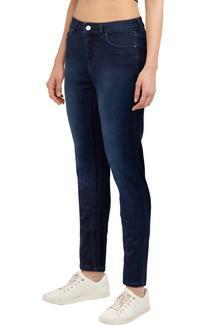 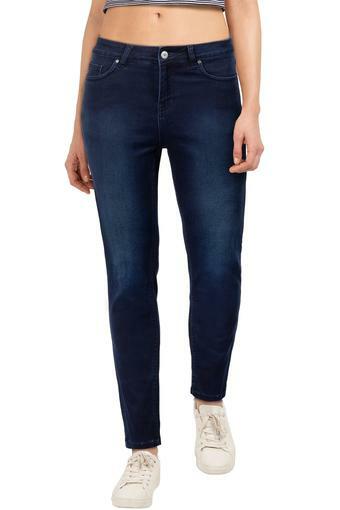 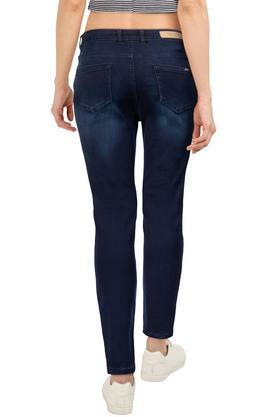 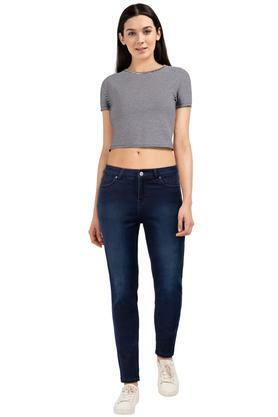 The coveted brand, Madame presents this pair of jeans, which will pep up your style quotient. Tailored with a good quality fabric that will keep you relaxed for long hours. Moreover, it features a mild wash along with a perfect fit that renders it fashionable.